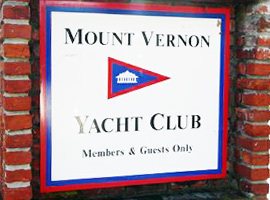 The Mount Vernon Yacht Club celebrates its annual “Commissioning Day” and “Blessing of the Fleets” ceremony every spring. 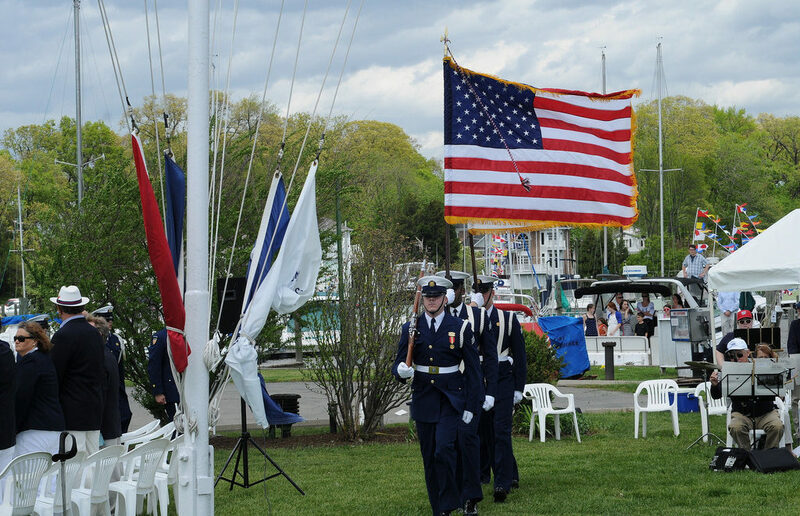 Passed down through generations of sailors and navies around the world, the centuries-old ceremony is intended to safeguard crews and ships from the danger of the seas through a traditional blessing given by a clergyman at the water’s edge. The event is free and guests are welcome, but, RSVP’s are needed to help estimate food and drink needs.